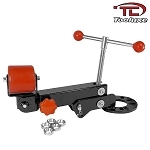 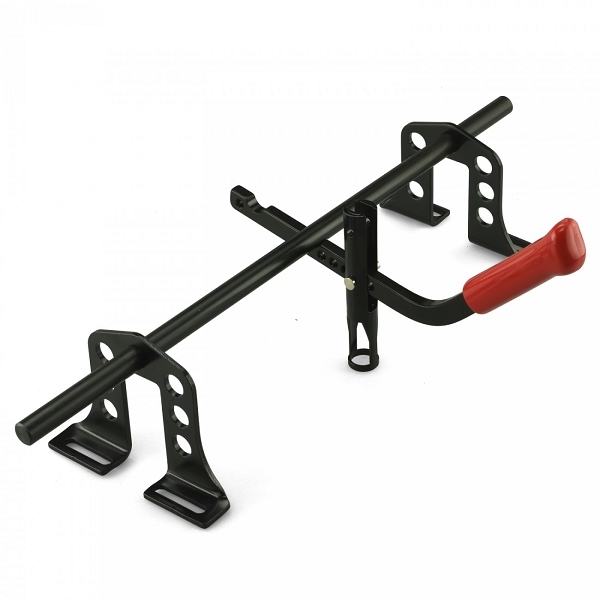 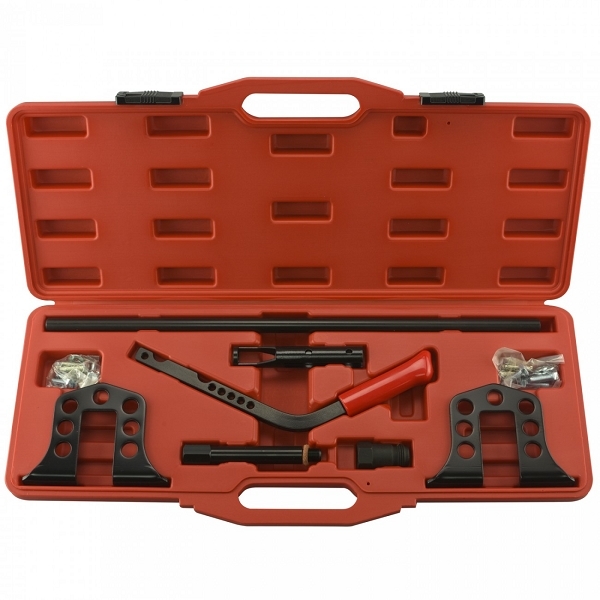 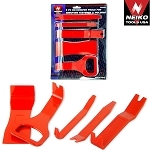 This universal valve spring compressor has been developed to remove and install the valve spring with the cylinder head still on the engine and in the car, or with the cylinder head removed. 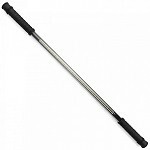 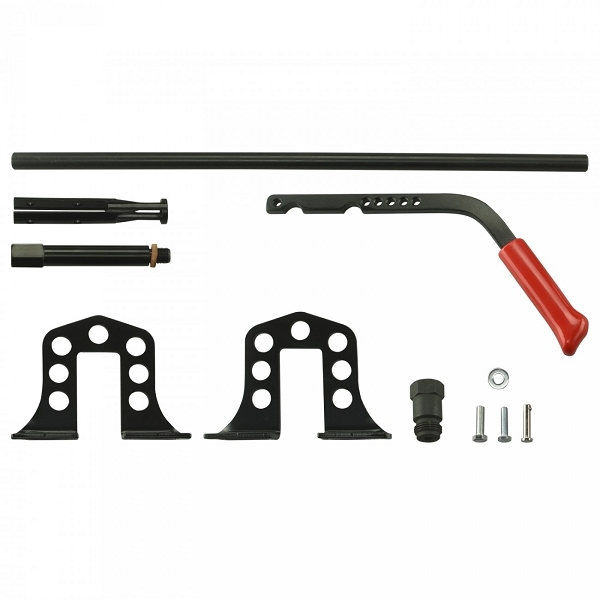 The multi-point adjustable base of this tool bolts securely to the head while the adjustable lever mechanism pivots from the bar thus compressing the spring. 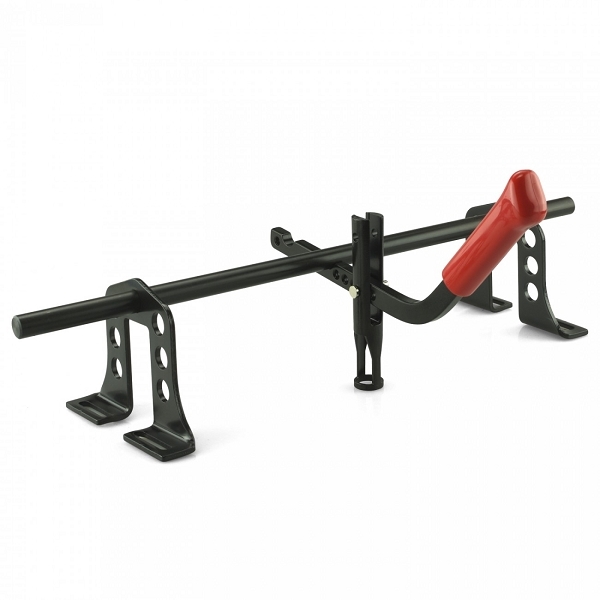 Quick removal and installation of the spring retaining keepers is the easily accomplished through the large openings on both sides of the compression tube. 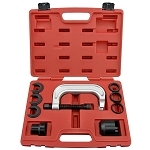 Applicable for OHV and OHC gas or diesel engines: Audi, BMW, VW, Volvo, Porsche (924 and 928), Honda, Mazda, Mitsubishi, Nissan, Toyota, Chevrolet, Chrysler, Ford, GMC, Lincoln, Saturn and others.